An inconsistent Main Character Throughline trends this film towards documentary & away from greater meaning. A war film that aims to be nothing more than a retelling of the US Navy SEALS mission Operation Red Wings, Lone Survivor excites, but fails to engage. Those that criticize the film for emphasizing action over characterization are right to do so: without a consistent [Main Character point-of-view] (and related Issues that accompany such a throughline) Audiences can only experience the on-screen events, not empathize with them. As a result we care about what happened—we just don’t feel what happened. This oversight extends to the various other throughlines needed to craft a complete story—the Influence Character and Relationship Story Throughlines—but that assumes an intent to argue a position. Lone Survivor wants to communicate what happened, not why. The purpose lies in informing, not granting greater meaning or understanding. To that extent, Lone Survivor excels. While there are familiar moments inherent to this genre, they feel fresh and surprising. Cinematography and sound design account for most of this originality while kinetic editing amps up the visceral experience. 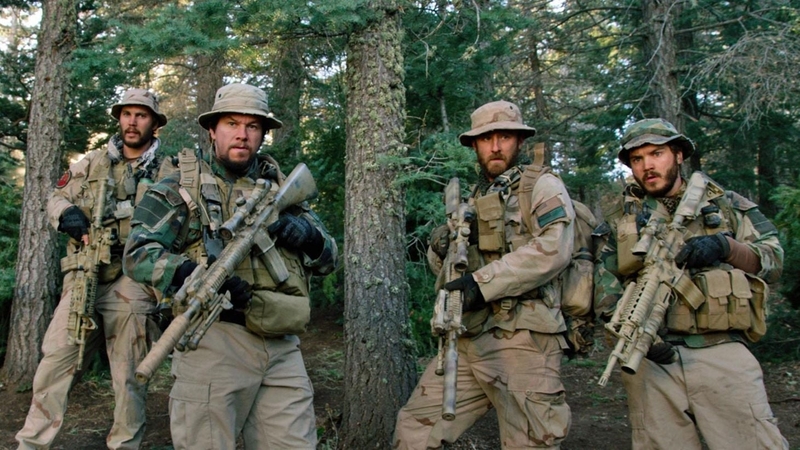 As a professionally-told tale, Lone Survivor honors the strength and sacrifice of those it portrays.